Carlo Palad is formally not banned from the Chongqing Major, but his participation will affect the tournament a lot. 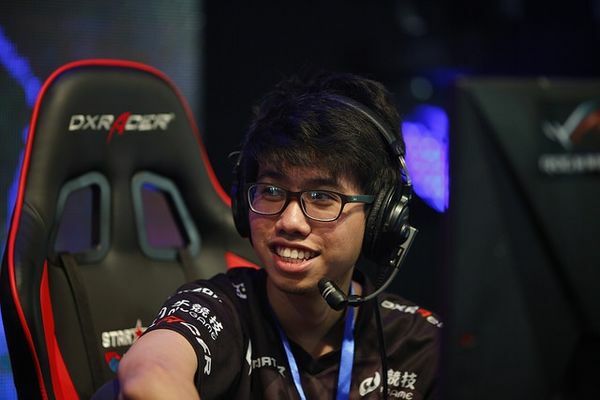 PASAY--TNC Predator denied earlier reports that star offlaner Carlo Palad is banned from the upcoming Chongqing Major. In a statement on Sunday, TNC Predator quoted the organizers of the said DOTA 2 tournament in saying "that neither TNC nor Kuku is banned from attending the Major." However, TNC Predator bared that Palad's participation could even put the entire Chongqing Major scheduled for January next year in jeopardy. "It was confirmed to us that the following may happen if Kuku will attend the Major: he might not be able to enter the country, the city government will possibly cancel the tournament should he attend, or the organizers will not be able to guarantee his safety should he attend," TNC Predator further stated. As of posting, TNC Predator is "exploring all of our options," among which is on whether the club will push through with or without Palad or beg off instead. "We will update the community in the coming days about TNC's decision," the squad's statement concluded. Palad came under fire last month after taunting a Chinese player in a public DOTA 2 game with an apparent racial slur. The drama escalated after multiple reports surfaced saying that Palad and fellow Filipino gamer Andrei Ong will be banned from the Chongqing Major and possibly even The International 9 to be held in Shanghai. Ong has since been released by his former club, Complexity. TNC Predator qualified to the Chongqing Major after ruling the Southeast Asian qualifiers late last month.